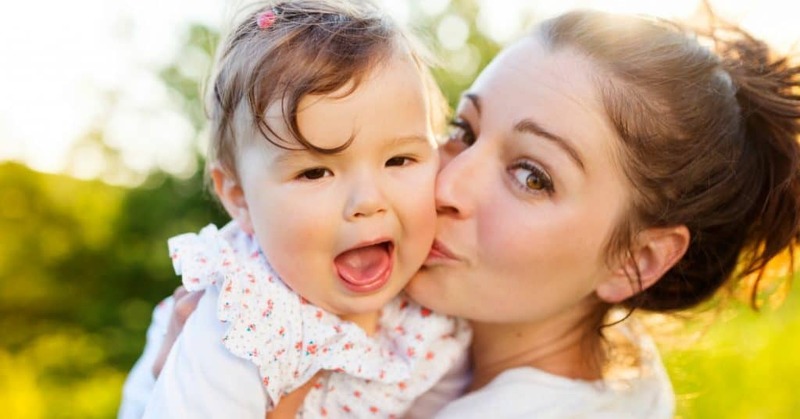 Self care for moms : It’s one of the most-discussed topics on the internet these days! And it’s no wonder, when so many of us are trying to do it all: work, family, kids’ activities, church and maybe volunteer activities too. How is there any time left in the day to take care of us? How do we relax and unwind when there’s so little time and energy left? Popular self care ideas for moms typically include things like finding time for that elusive spa day, a shopping trip, or maybe a “girls day out”. And don’t forget catching up on the latest Netflix series, or unwinding with your favorite beverage after the kiddos are asleep. 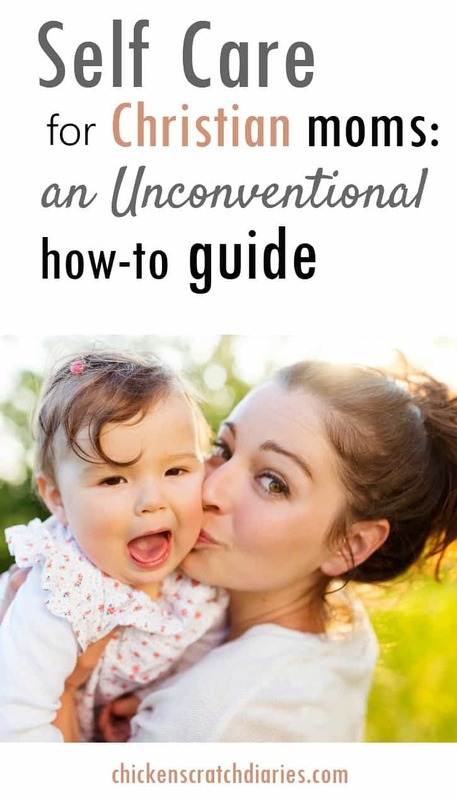 While the mommy-needs-a-glass-of-wine culture is in full force, I personally think there are better ways for us to cope with the pressures we’re facing. Maybe what we really need is a new approach to self care for mothers – an approach that’s practical as well as Biblical. 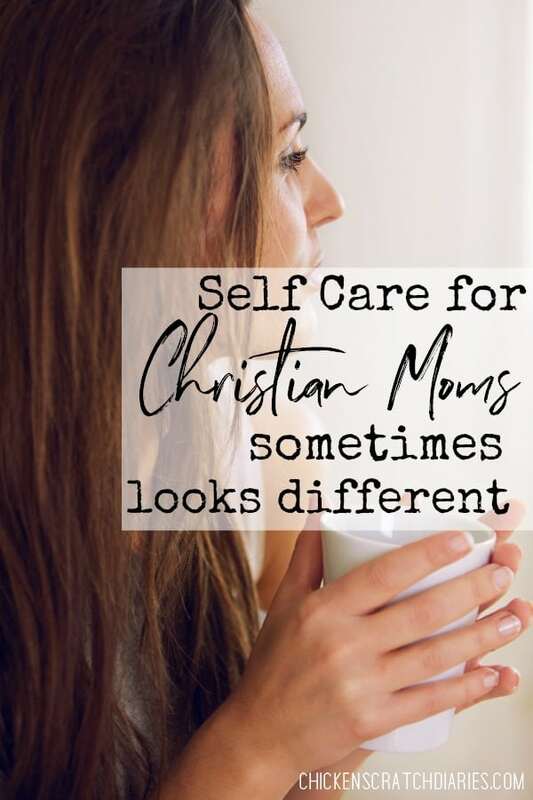 Christian self-care, in my view, looks a little different. Let’s talk about four simple things that can help to lower stress in our day and benefit everyone in the family. 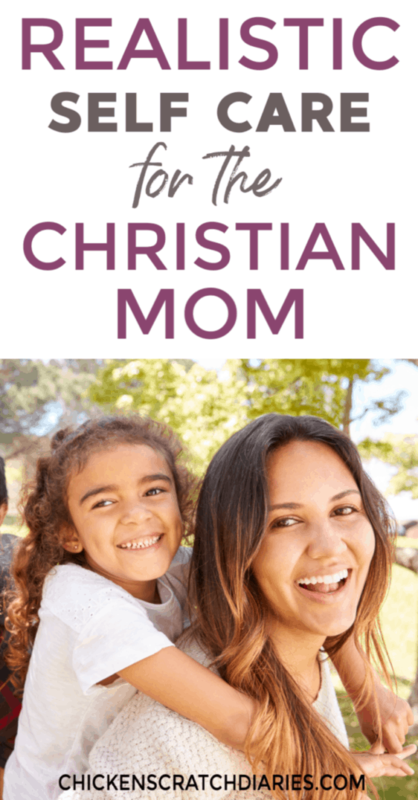 If you’re a Christian mom, you already know how important prayer is. But how often in the day do we remember to stop and ask for God’s help with all the little things – and really believe He will do it? This is so critical, but easily forgotten. Remember that His eye is on the sparrow – and it’s certainly on you and your loved ones. When I stop and breathe and just ask for Jesus’ help to cope with stress, it makes all the difference for me. Imagine Jesus literally standing guard at the door of your overwhelming thoughts before they sink into the places that invade your soul. By trusting in the Lord to take care of us, we are acknowledging that self care is not the answer to all of life’s struggles – but knowing we’re under God’s care is. When your kids see you pray and notice the impact on your behavior, this becomes a vital lesson in how to manage stress in their own lives. #2. Learn to delegate or say no. There will be a time to be involved in all.the.things, but if you have young children especially – that time is not now. In fact, if I could give one piece of unsolicited advice : the best type of self care for new moms is to put outside obligations on the back-burner for now. Allow yourself to live more slowly, if just for this space of time. 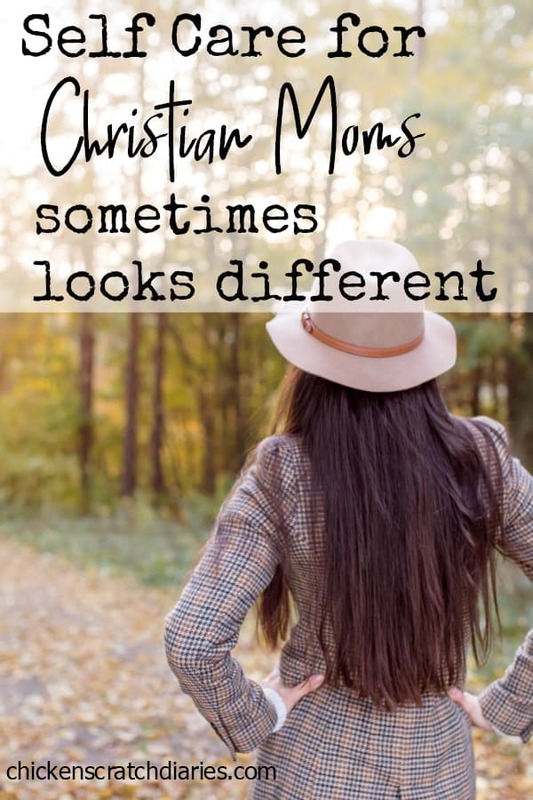 Sometimes I think we’re influenced by celebrities and TV personalities who seem to have it all together professionally PLUS the perfect little family. ( Thanks for setting the bar so high, Chip and Joanna 😉 ) . Then we wonder why we can’t manage to even get to school with socks on everyone’s feet. Don’t compare yourself to other moms, first of all, and be the gatekeeper of what you can and can’t commit to. Honestly, with four kids now, we are pretty limited in our commitments outside of our immediate family. Someone wise once told me this: your primary ministry at this time in your life is the ministry to your family. Your kids are put under your care (and your husband’s) for a reason. They need you present and intimately involved in their lives. I have to admit this is one area I probably struggle with the most, and unfortunately it can often be rooted in pride. Because let’s face it, it can be easier and sometimes more externally rewarding to “minister” to those you don’t have to live with! So even though it’s noble to want to be involved in all the volunteer / ministry work and further God’s kingdom – your ministry to your family matters most at this present time. Learning to prioritize and unload the pressures you’re tempted to succumb to is just one piece of the self care puzzle. This isn’t meant to give you an excuse to not reach out to others — just to keep your priorities in check. And, of course, having fewer commitments (or focusing on the ones that really matter) is one of the most practical ways to reduce your stress – and the need for world’s version of “self care”. Can I be real for a moment here? I think much of the reason we get so overwhelmed and frustrated in our day-to-day mom life is because we’re too focused on us. Our feelings, our wants. What we’re missing out on (or think we’re missing). Maybe your kid ruined your favorite shirt. Or you missed meeting up with that friend you hadn’t seen in ages because one of your children was sick and needed you at home instead. But in reality, in the season of raising young children – this idea of having a social life and needing a prescribed amount of “me time” is a little over-inflated. When we focus less on our feelings (which can be deceptive) and more on others, that’s where we find true joy. Yes, it sounds totally backwards but it’s also totally Biblical. Joy = self care for mothers that can’t be formulated any better way. 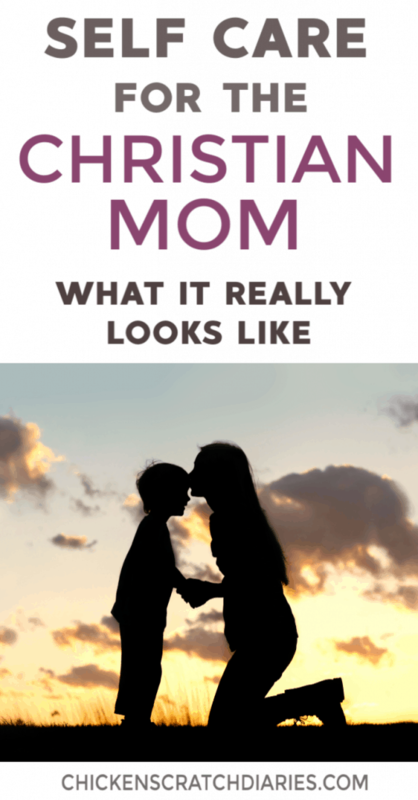 As moms, I think we need to have a sort of reckoning with this internal battle and decide: is this frustration I’m facing today really worth agonizing over? How will my reaction to my feelings impact how my children learn to cope with the world? #4. Relish the simple things. I can’t tell you the last time I went to a concert. (I do love a good concert.) I only get a pedicure once a year (if that) right before sandal season. Visits to the hair salon are delayed MUCH longer than I’d like to admit. But you know what? I’m learning to really enjoy the small things in life. Maybe I don’t get to see my long-distance friends often, but they’re only a phone call or a Facebook chat away. It’s not often that I have time to shop in stores for clothes. But my 12-year-old and I like to window shop online and occasionally even buy something! These things are mundane. Yep, my life has changed drastically since before I had kids. But I think embracing the ordinary – the people and circumstances God has placed before us – is one of the biggest keys to living with joy instead of stress. God is working in our everyday struggles, and He wants to meet us right where we are. I believe if we’re continually seeking His will in our lives, he will provide us the energy, the refreshment and the endurance to do exactly what he has called us to do. What’s even better? The One who cares for us more than we know – He also doesn’t leave us with just our two hands to manage what we were never meant to carry alone. I love this! So much real talk that I think we all need to hear sometimes. Thank you! Thank you for this! I do slack on praying during the day especially in the midst of my frustration. And the focus outward step🙌 I often find myself frustrated that my husband gets out more than me, that my girls are more dependent on me, that I can’t anf isn’t get to do this and that and that breeds resentment and frustration living in those thoughts!